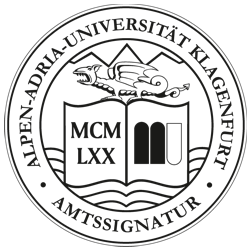 The owner and publisher for the website is Alpen-Adria-Universität Klagenfurt, Web Editor. Faculties, departments, organisational units, units etc. may operate their own sub-servers, and shall be responsible for their content. Please contact the person responsible for the relevant page.  The content and editorial responsibility for the main pages of Alpen-Adria-Universität Klagenfurt lies with the Web Editor. The technical support for the WWW server www.aau.at is carried out by Central computing services (CCS) at Alpen-Adria-Universität Klagenfurt. If technical problems occur, then please email the Web Editor. The content and graphic design, the programming and the implementation of the web presence of Alpen-Adria-Universität Klagenfurt have been created and implemented jointly by the Public Relations & Communication unit and the Central computing services unit. Corporate body under public law. All texts on the website of Alpen-Adria-Universität Klagenfurt have been produced with care. Irrespective of this, no guarantee can be provided for the information being correct, complete or up-to-date. Liability for Alpen-Adria-Universität Klagenfurt is therefore excluded. 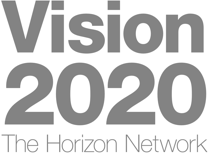 Links to other websites have been carefully selected. As Alpen-Adria-Universität Klagenfurt has no influence on their content, it accepts no responsibility for them. © The copyright for the photos lies with Alpen-Adria-Universität Klagenfurt, unless stated otherwise, or the relevant authors of the sub-pages. Publication of the design mark as per section 19(3) E-GovG [E-Government Act]. The website of Alpen-Adria-Universität Klagenfurt uses Piwik, an open source software for statistical analysis of visitor hits.